The Stealth Starter Task Chair combines the signature, streamlined design s with a basic mesh back and upholstered seat. Highly engineered mesh with an elastomeric fiber that is woven into a specific pattern to control stretch and distribute body pressure evenly. 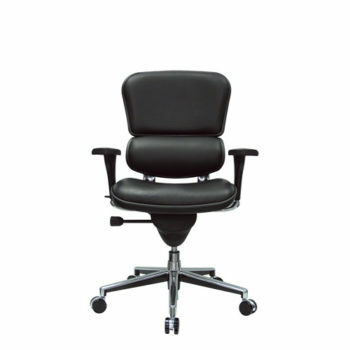 The Stealth Starter task chair maximizes air circulation, eliminating heat build-up. I read this article and found it very interesting, thought it might be something for you. The article is called Stealth Mesh Office Task Chair and is located at https://d2officefurniturenyc.com/shop/modern-office-chairs/task-chair-collection/stealth-mesh-office-task-chair/.